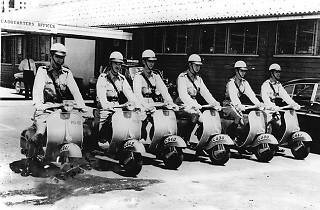 Explore the history of Vespas in Hong Kong through photographs and other exhibits. 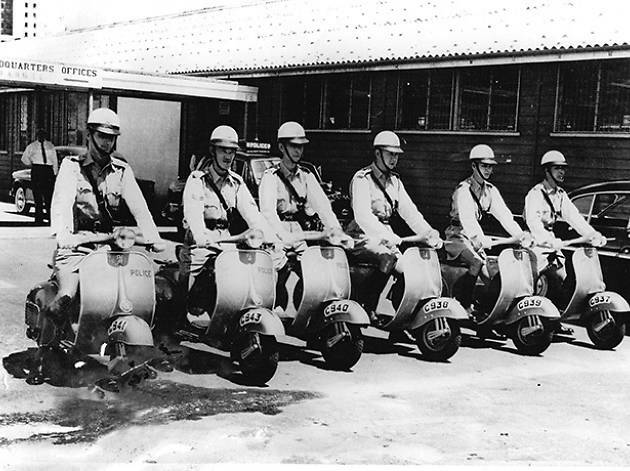 The iconic Italian scooters arrived on our shores in the 1950s, learn the interesting history behind Vespas’ presence governmental services and private companies. View brilliant photographs while learning about this pop culture phenomenon.